Last Friday David and I had some fun producing kindling. Here’s a video of David demonstrating a thumb strike through a board. 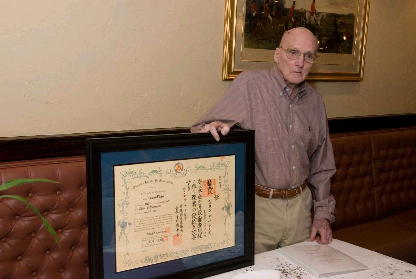 Jack Summers, Quincy Massachusetts USA Okikukai Promoted to 9th Dan. Summers Sensei met the stringent time qualification standards in November 2006. 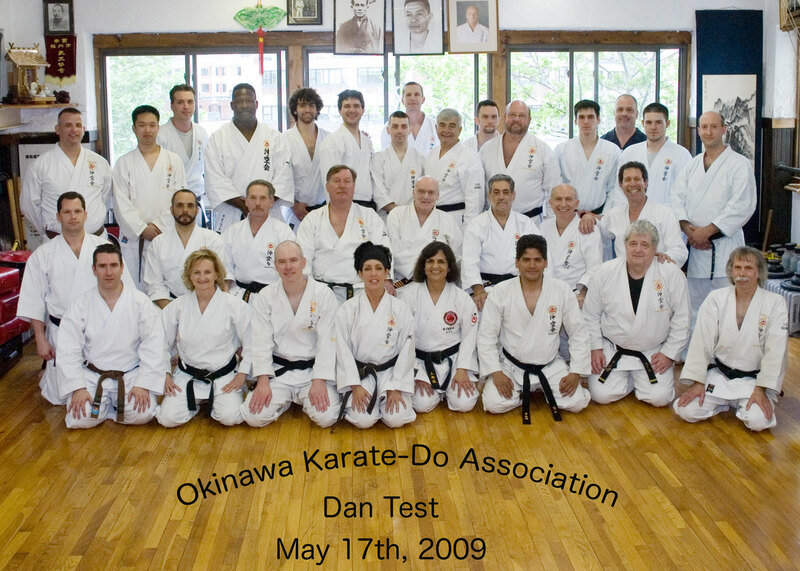 On January 28, 2007 the Okikukai Board of Promotions decided upon promoting Summers Sensei to 9th Dan as the first order of business at the board meeting in the New Year. 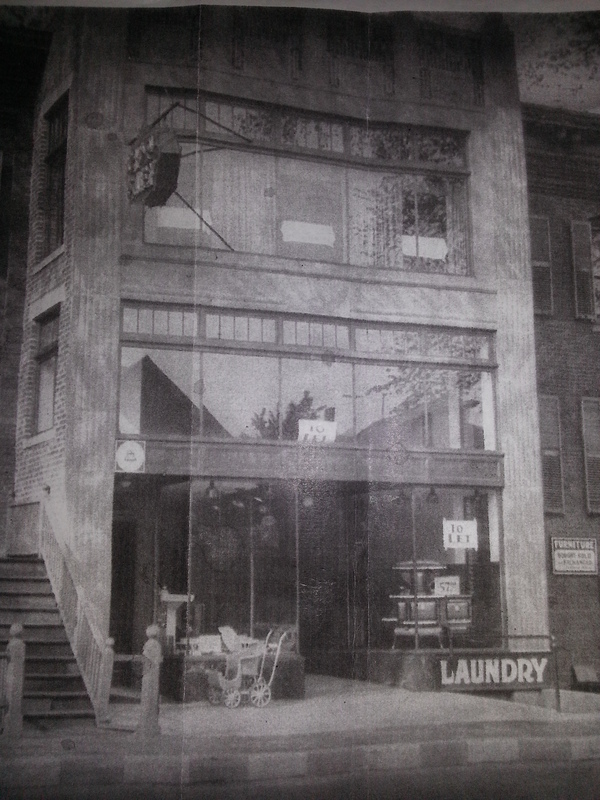 It was unanimously approved. Congratulations Summers Sensei.